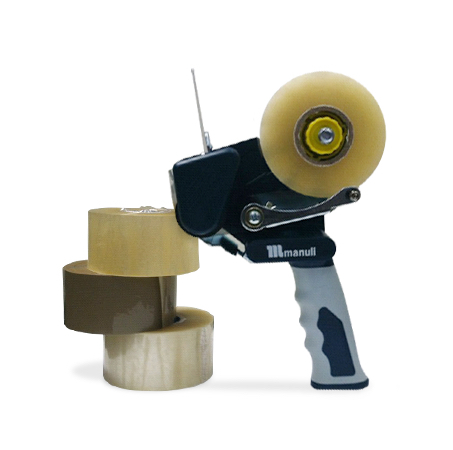 Save on case sealing with Infinitape Dispenser and tapes – enables great user efficiency with 150m of tape on each roll. 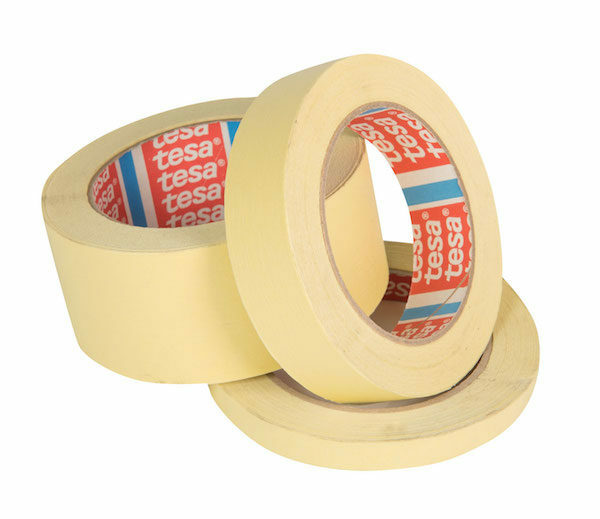 Tapes available with acrylic and hot melt adhesives in brown and clear in widths of 48mm. 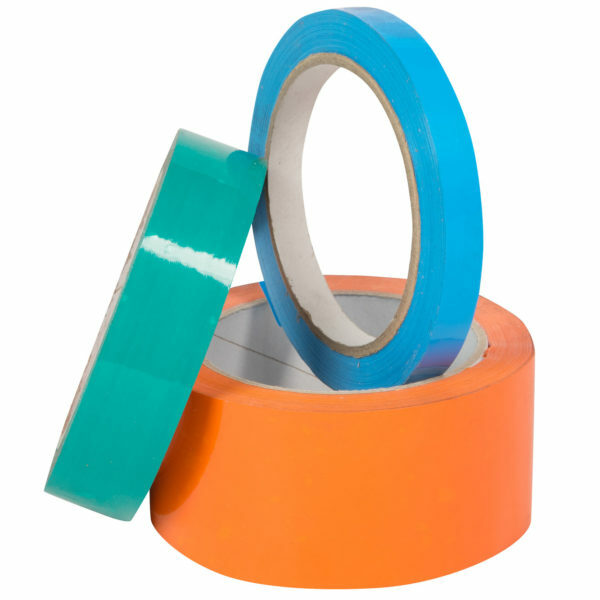 Increase productivity and reduce operator fatigue using Tegrabond® water activated tape. Various sizes and specifications available. Pre-printed CAUTION tape also available. 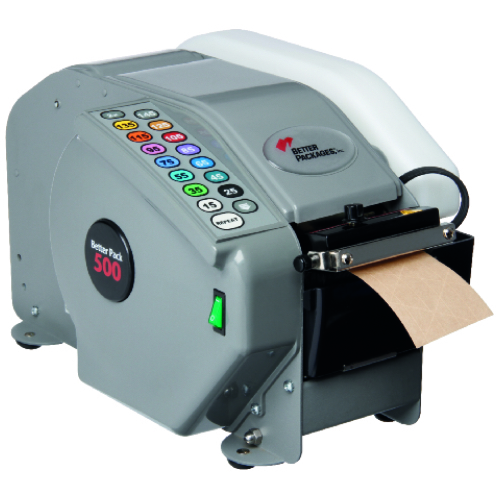 Increase productivity and reduce operator fatigue using Tegrabond® water activated tape dispensing machines. 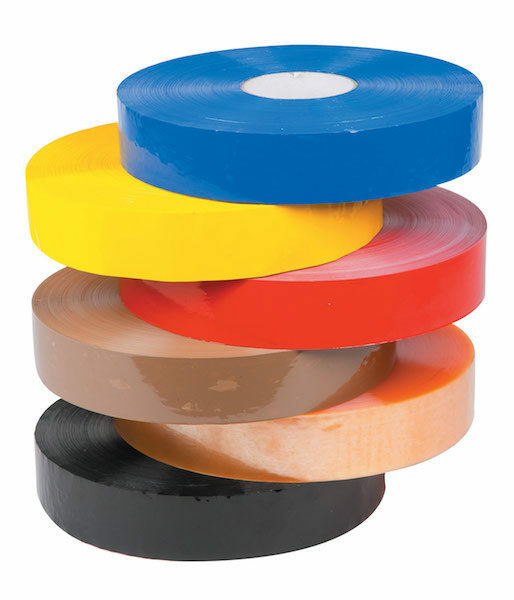 A range of double-sided tapes available in a variety of sizes. 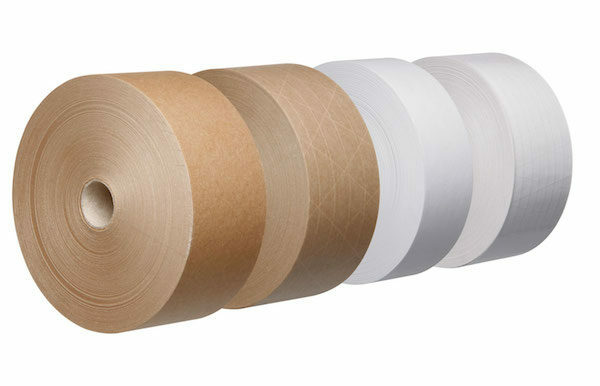 Including carrier-free, cloth, tissue and finger-lift tapes. Dispensers also available to suit your requirements. Full range of sizes to suit your requirements. 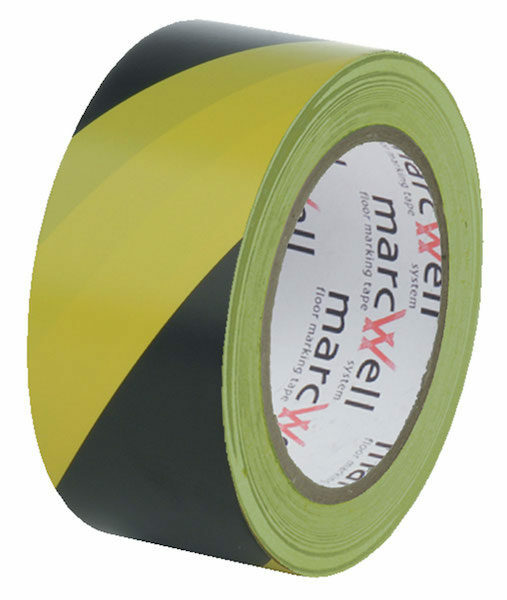 Heavy duty self-adhesive floor tapes suitable for sectioning off lanes and hazard areas. Full range of sizes, colours and specifications to suit your requirements. Lane marking tape applicator available. 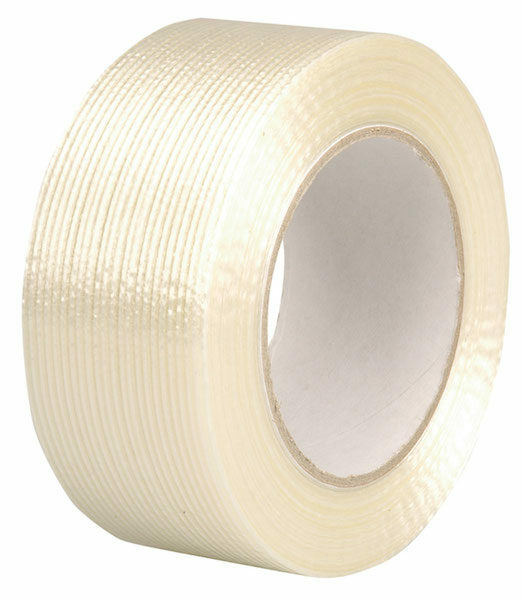 Pressure-sensitive self-adhesive plastic tape for use on case taper machines. 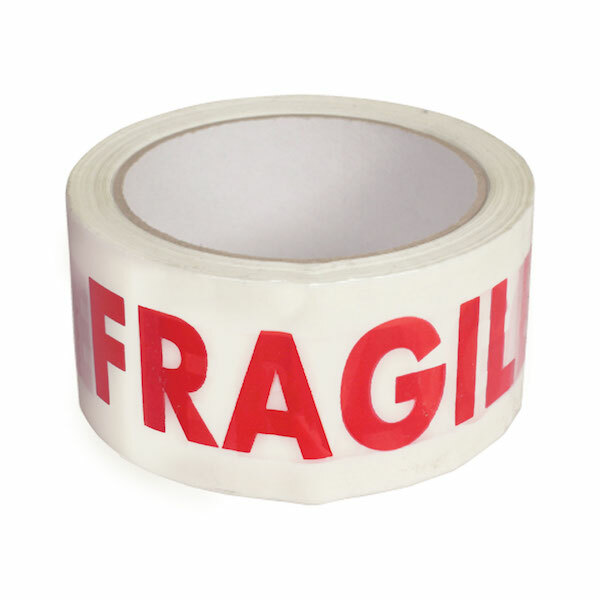 Pre-printed or bespoke, full colour printed tape available. 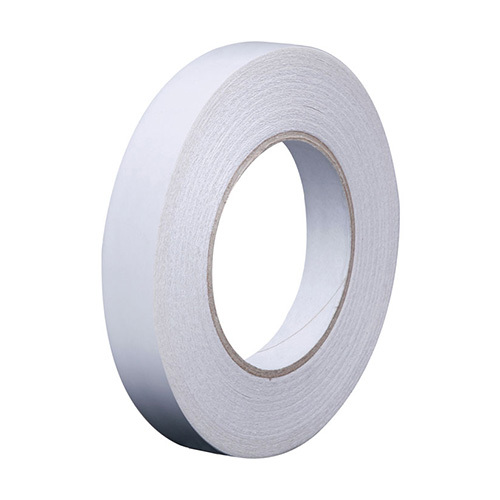 Strong and temperature resistant tape suitable for freezer and cold store environments.